Though the Toyota Prius Plug-In Hybrid was outsold by the Chevy Volt in the US in 2012, the story is different across the pond. 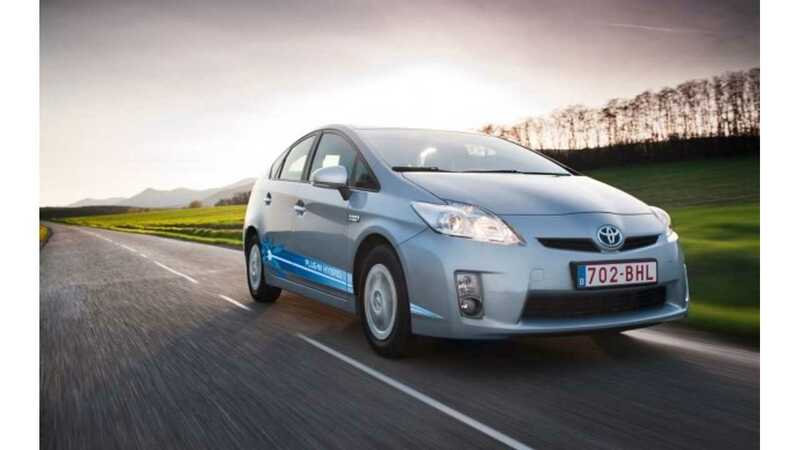 470 units was enough to push the Prius Plug-In Hybrid to the top of the UK's sales chart in the plug-in segment. Despite the fact that the Vauxhall Ampera (aka the UK's Chevy Volt) was on sale for three more months than the Toyota Prius Plug-In Hybrid, year-end results show that the plug-in Prius was the UK's top-selling plug-in vehicle in 2012. 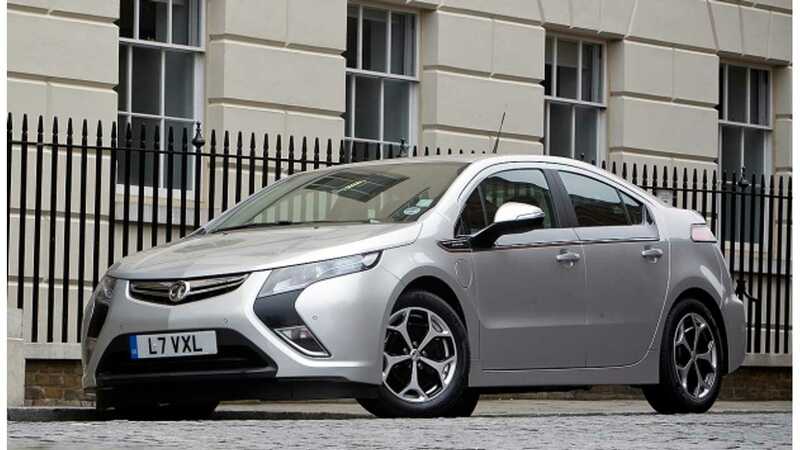 Sales of the Vauxhall Ampera were sufficient to land it in 2nd place overall in the UK's plug-in vehicle segment. Since its UK launch in July 2012, sales of the Prius Plug-In, though definitely on the low side, were strong enough to slip past the number two Vauxhall Ampera. Disappointingly, sales of the Prius Plug-In only reached 470 units in 2012, but that miniscule number still puts the Prius on top of the UK's plug-in sales chart. 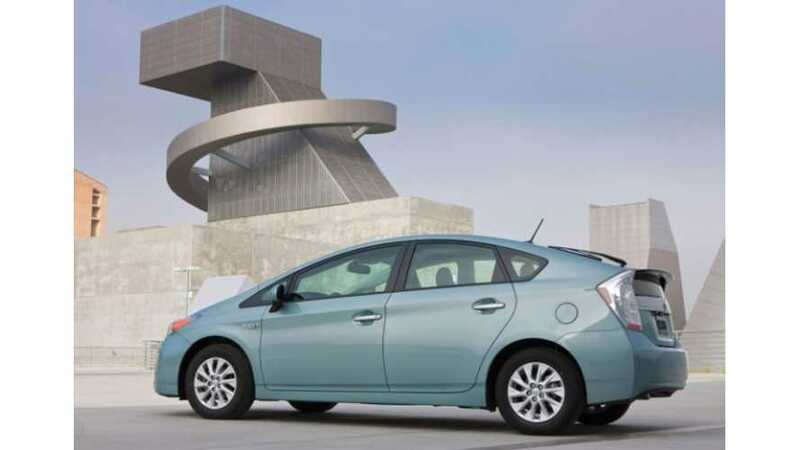 For the sake of comparison, sales of the plug-in Prius hit 12,750 units in the US in 2012, while Chevy Volt sales soared to a chart-topping 23,461 units. The year-end results clearly prove that plug-ins are more popular here in the US than across the Atlantic in the UK, but even we wouldn't of suspected that there'd be such a substantial margin in sales between the two nations.